In promoting the citywide goal to help support students’ social and emotional growth, I am very pleased to announce that PS 163 has developed a program called “EAR Time.” Twice a month, students will meet with a staff member one period to discuss Emotions, Actions and Respect. There will be two cycles. Each child in grades K-5 will be part of one cycle. The first cycle will begin in October and end in January and the second will begin in February and end in May. We are very excited to begin this program and look forward to working with each child to build upon their social and emotional strengths. Al apoyar la meta de la ciudad para ayudar a apoyar el crecimiento social y emocional de los estudiantes, estoy muy contento de anunciar que PS 163 comenzará lo que desarrollamos como “EAR Time”. Dos veces al mes, los estudiantes se reunirán con un miembro del personal para discutir Emociones, Acciones y Respeto. Habrá dos ciclos. Cada niño en los grados K-5 será parte de un ciclo. El primer ciclo comenzará en octubre y terminará en enero y el segundo comenzará en febrero y terminará en mayo. Estamos muy emocionados de comenzar este programa y esperamos trabajar con cada niño para construir sobre sus fortalezas sociales y emocionales. The Dads take your child to school day took place today and was a GREAT Success! This event is designed to highlight the significant role a child’s father or male role models can have in enhancing a child’s educational experience. Meet the Teacher Night Success!! We would like to thank all parents and guardians who came to our annual Meet the Teacher Night! We are wishing everyone a great year and so far it has been! Please do not hesitate to contact your child’s teacher if you have concerns or simply would like to pop in and check on your child’s progress! Once again, it was a wonderful evening and we look forward to seeing all of our families at future events! It was so great to see all the smiling faces this morning as we welcomed all our students back. We wish them all a very happy and successful school year. 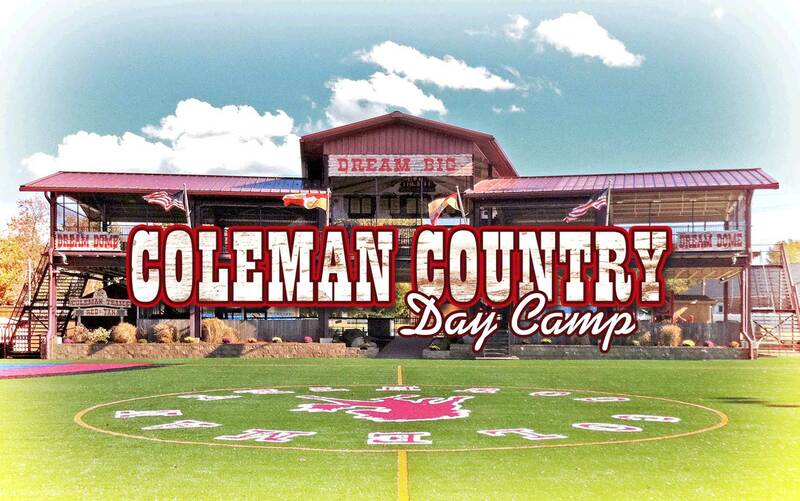 The 5th graders had such an amazing time at Coleman Day Camp! Queens Symphony Orchestra was here! We were so excited to have members of the Queens Symphony Orchestra play for us at an assembly here at PS 163. The Queens Symphony Orchestra is dedicated to educating families and individuals of all ages about the universal value and necessity of orchestral music through live performance, educational programs. It was an honor to have them play for our staff and students!